wish ZP great success with his future projects. album, they have also started a worldwide search for a new vocalist. 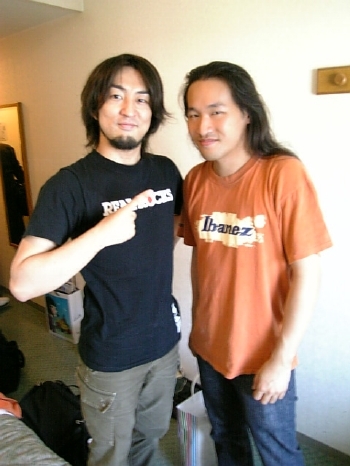 of DragonForce with us." said guitarist Herman Li.